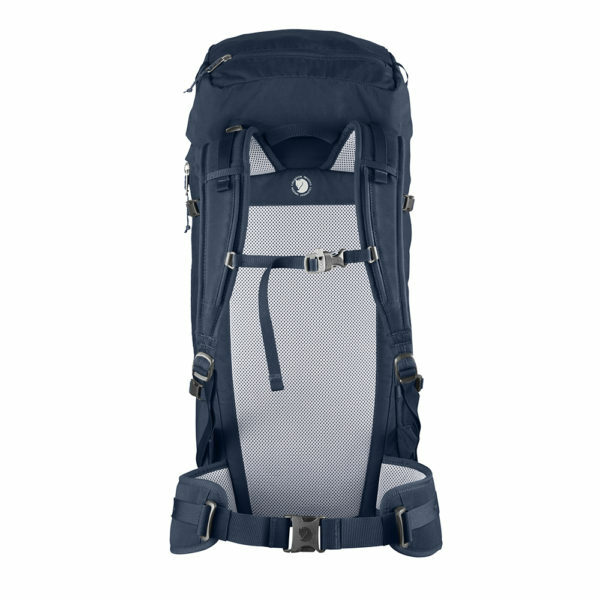 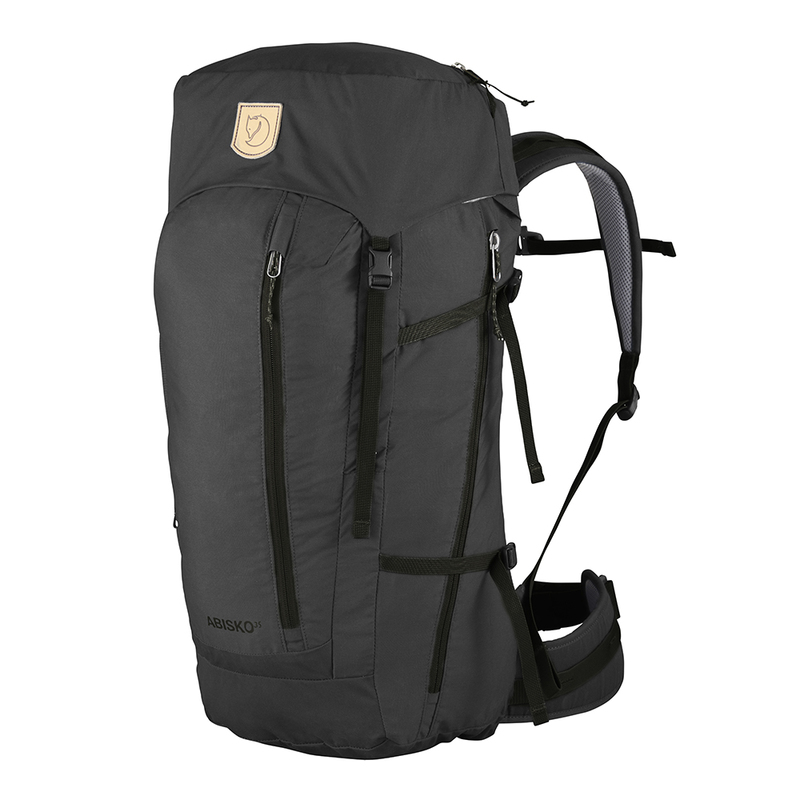 Fjällräven Abisko Hike 35 | Stone Grey. 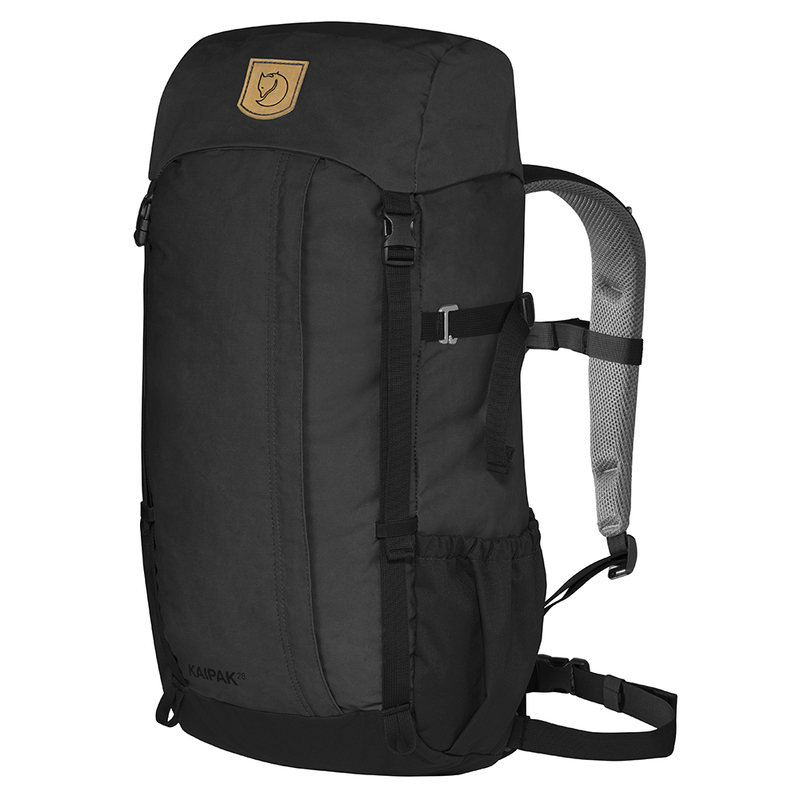 Versatile daypack for cabin-to-cabin hikes and lightweight trekking. 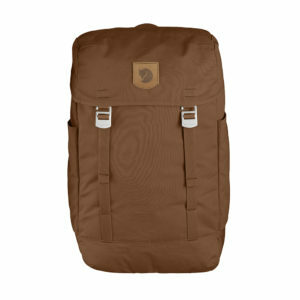 Made from hardwearing G-1000 Eco and G-1000 HeavyDuty Eco (recycled polyester/organic cotton). 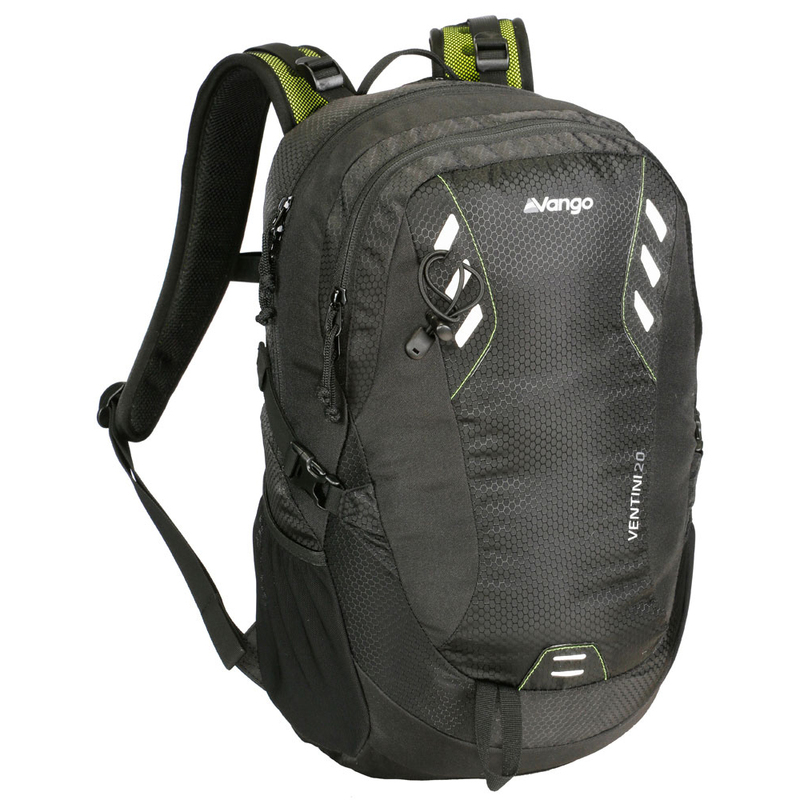 Top-loading design complemented by a side zipper for easy access to contents. 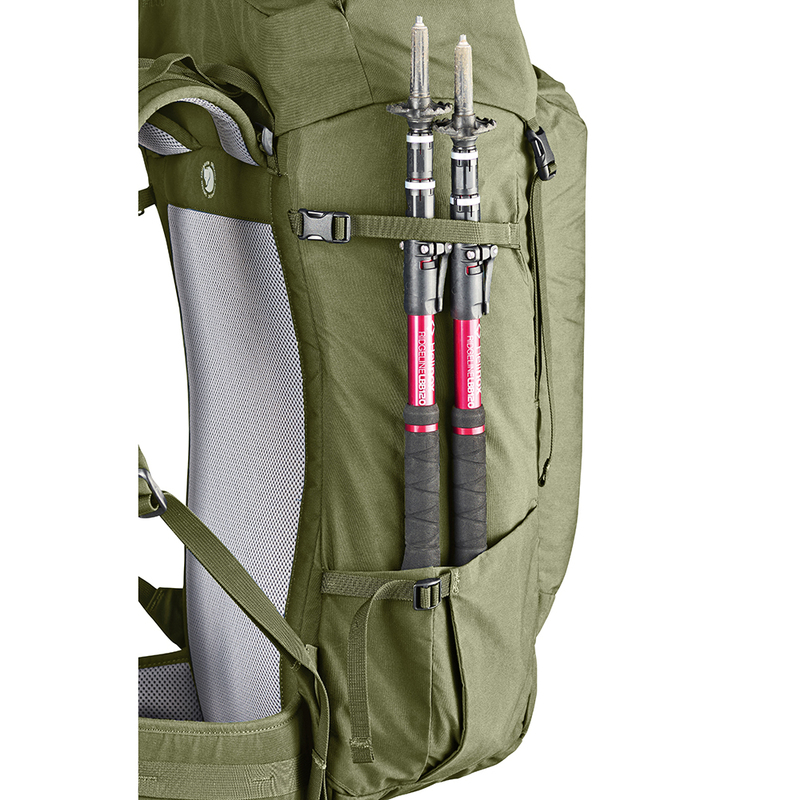 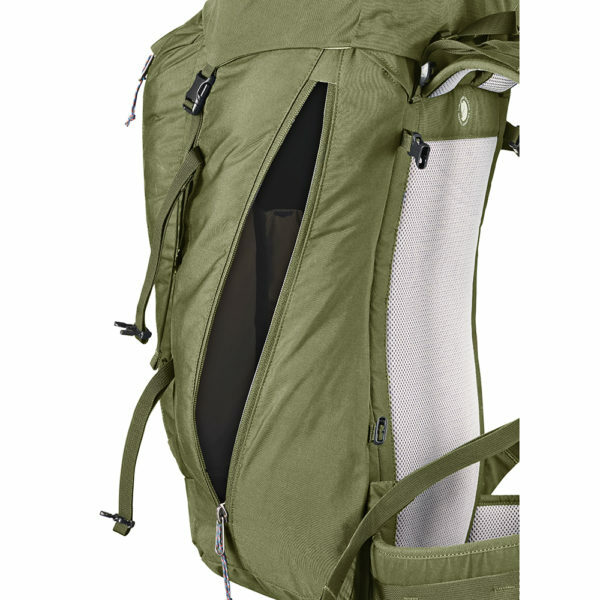 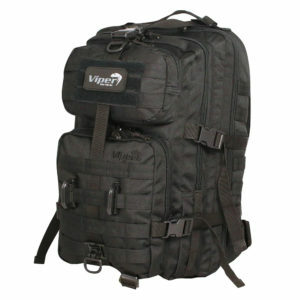 Comfortable to carry with lightly padded shoulder straps, hip belt and a lightweight frame that keeps pack weight down. 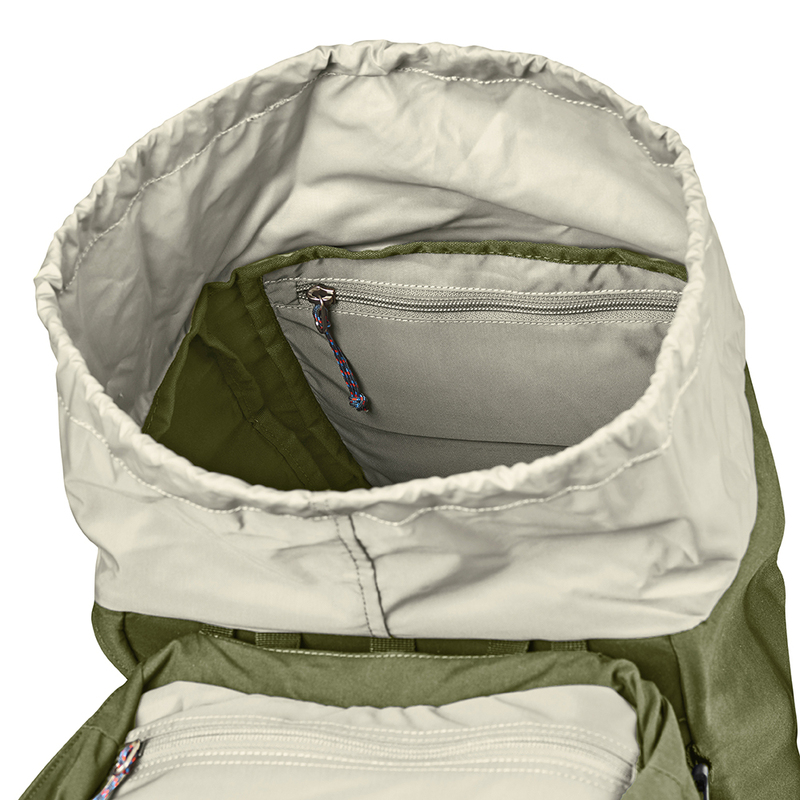 Top lid with spacious pocket.